One seeks a supplier to manage workplace health and wellness programs. Another seeks a supplier to design and lead an educational campaign teaching the importance of health and safety at work and in the home. Both April announcements are part of BWC’s Third Billion Back rebate. 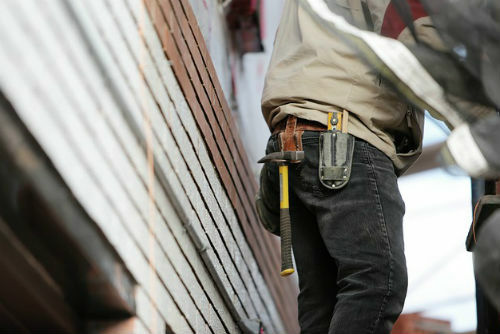 That are among a segment of injured workers with specific types of injuries. The campaign effort includes online and mobile training resources that will teach and reinforce safety at home and in the workplace including health risk assessments, biometric screenings, lifestyle management and coaching, and chronic disease management. The RFPs can be found here and here. The Third Billion Back rebate plan also includes $15 million for each of the next two years for Safety Intervention Grants, with $4 million targeted toward programs that help firefighters and those who work with children and adults with disabilities.